Currently the Head of Department (Pharmaceutical Service) is Dr (Mrs.) Caroline Ofure Olumese (B.Pharm, Pharm D) who is also the Ag Deputy Director (Pharmaceutical Services). 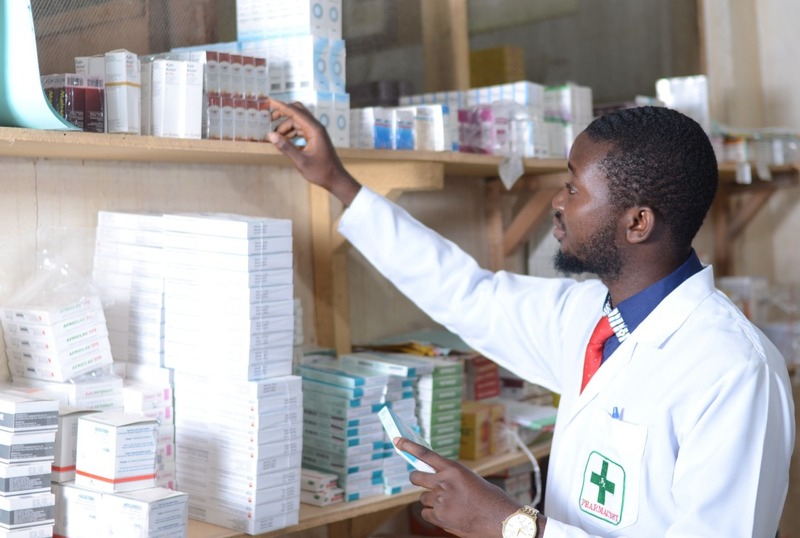 The Department is well equipped with qualified Personnel (Pharmacists) with degrees in B.Pharm, Pharm D and Masters Degree in various fields. In the light of the above, there is a drive to various areas of specialties. We also have a Pharmacy technician as well as other supportive staff working in this department. 1. Evaluation and Assessment of prescriptions. 2. Counseling of Patients on Drug Utilization pattern. 4. Stock and Inventory Control/Logistics. 6. Dissemination of Information on drugs to Doctors Nurses and other Health care providers and clients. 9. Quality Assessment of Procured Drugs. 9. Training of Intern Pharmacist and Students. 12. Drug utilization and evaluation. Various Researches are currently going on both collectively and individually.